CSULB Home Home April 22-26: Earth Week at the Beach! Why stop at just celebrating Earth Day, when you can celebrate Earth Week! Get ready for some FREE, eco-friendly giveaways, activities, and special events at The Beach all week long starting Monday, April 22nd through Friday, April 26th. Support Beach Pantry by bringing non-perishable food items and toiletries to donate at any of these events. 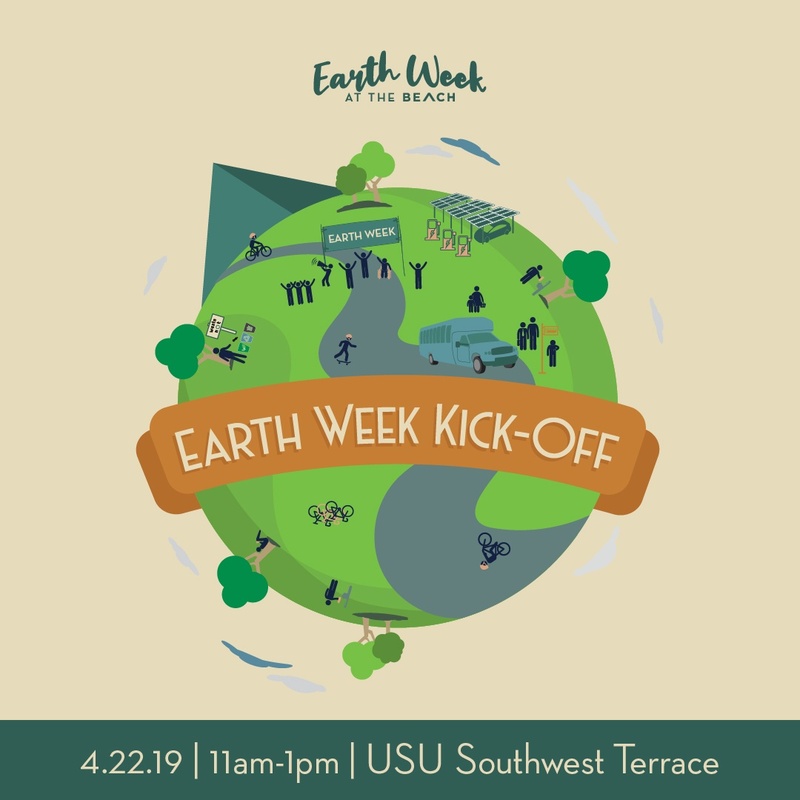 Kick off this year’s Earth Week celebration with live music, DIY eco-crafts, screen printing, and so much more! 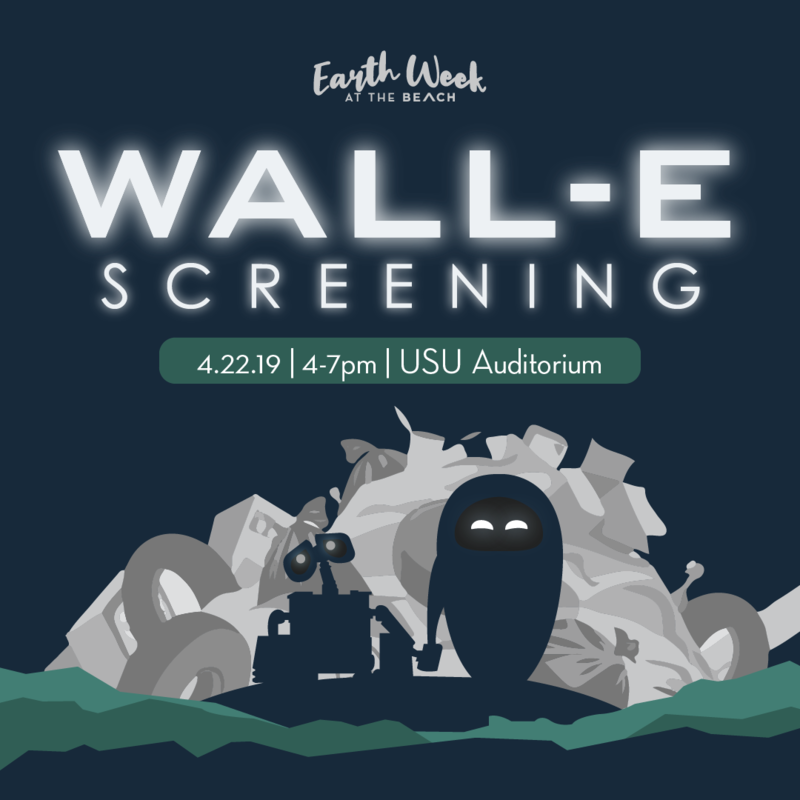 Journey to the future for a special, outdoor screening of Pixar’s Wall-E. FREE popcorn & giveaways! Let Sustain U break it down for you! 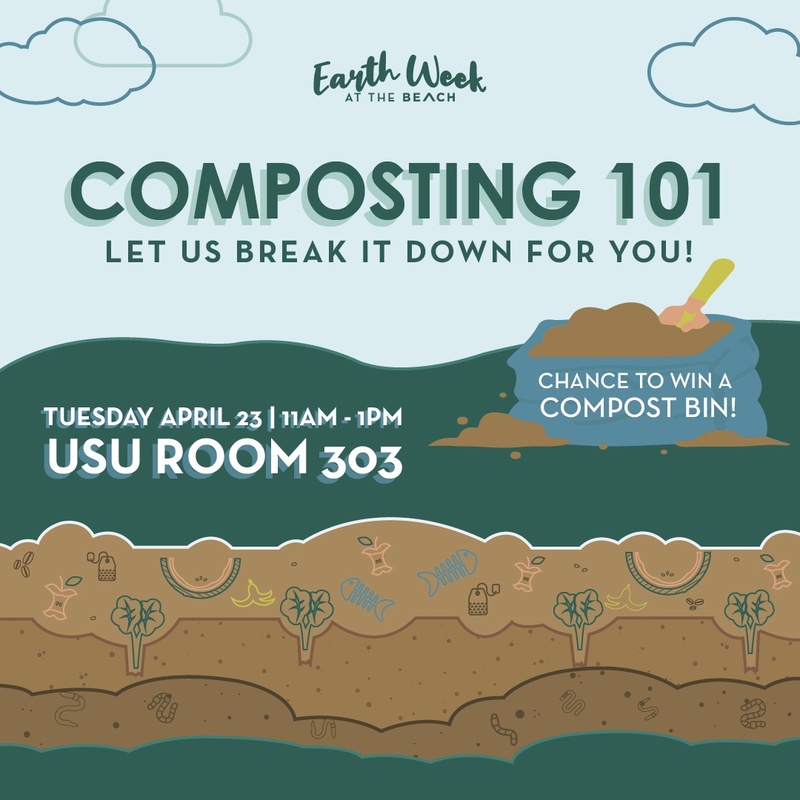 Stop by to learn composting basics and enter for chance to win a FREE compost bin. Come plant some herbs and vegetables of your own! FREE materials, seeds, and soil will be provided. 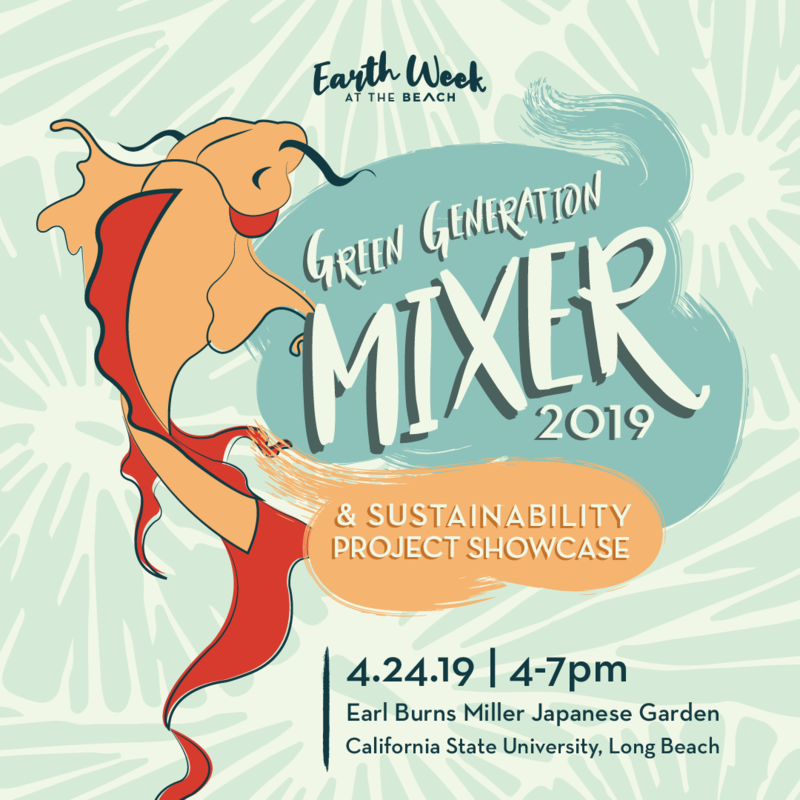 This free annual event brings together student, faculty, staff, and Long Beach community sustainability leaders for a fun evening of mingling, music, food, and the student Sustainability Project Showcase. 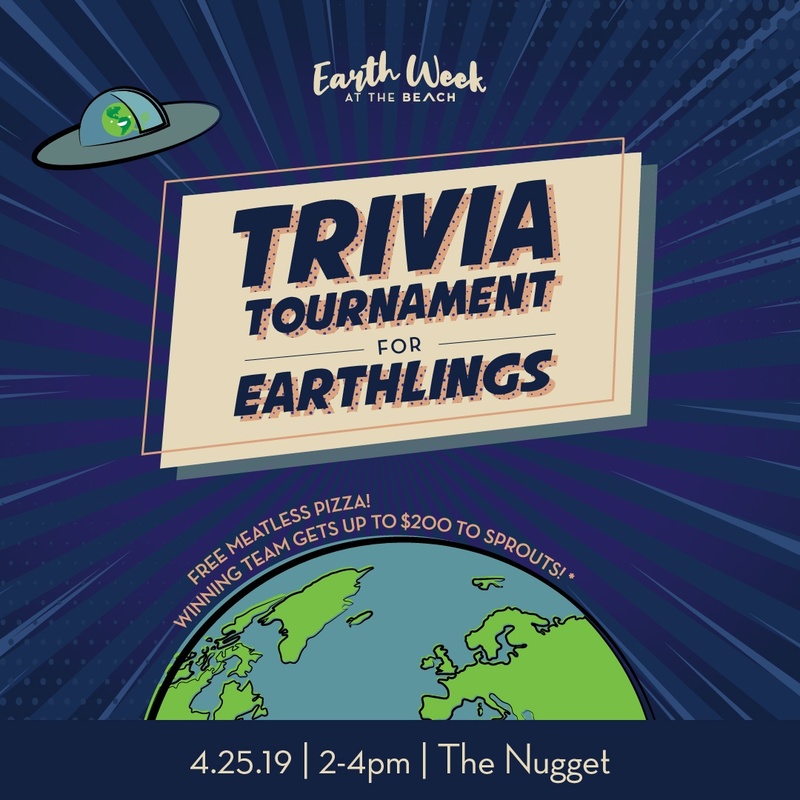 Test your eco-expertise at this Earth Week event! Enjoy meatless pizza and the chance to win up to $200* to Sprouts! *$50/team member. Max 4 per team. This day-long conference invites the public to engage in discussion through moderated panels about our current state of the environment. Snacks and refreshments will be provided throughout the day.